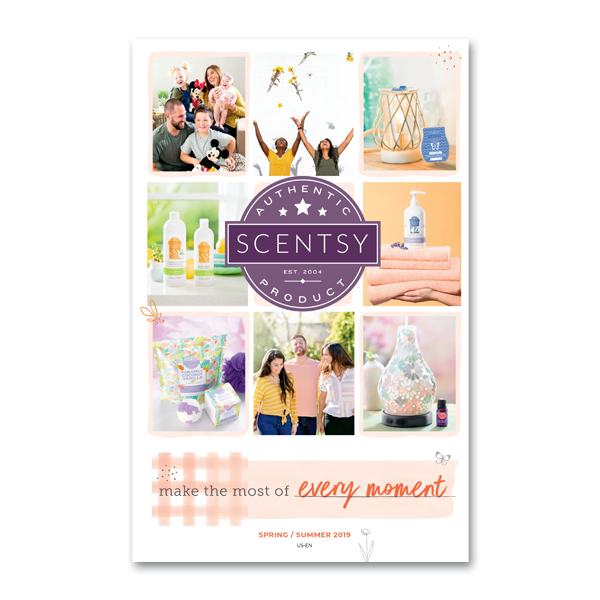 If you have ever been interested in starting a Scentsy business (or other Direct Sales business), but found yourself wondering if you had to have home parties to make it work, here’s an article just for you! I love home parties and think they are a great way to run your business, but there are many options besides home parties. 8. Customer care and follow up – Keep the customers you have and you don’t have to find as many new ones! 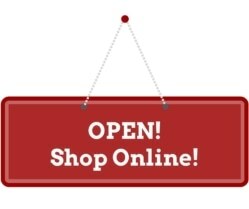 Make it easy for them to continue to buy from you! 10. Recruit! Build your team! 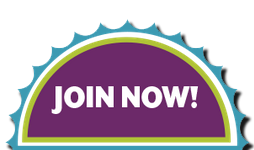 Scentsy offers leadership bonuses that can greatly increase your paychecks as you lead and grow your team. You can’t stop selling and building your team, but recruiting and leading your team will multiply your efforts. You couldn’t possibly sell nearly as much as you would need to make an full-time income from your business. Leverage the leadership component and find the joy in leading your team to success along with you! 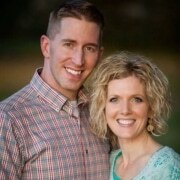 Thanks for visiting our Scentsy blog!